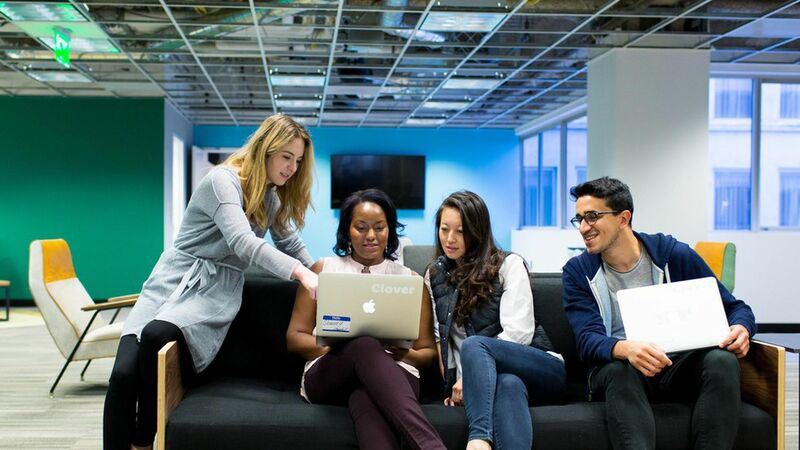 Clover Health, a Medicare Advantage insurance company, has raised $130 million from Greenoaks Capital, GV (Alphabet's venture-capital arm formerly known as Google Ventures), and several other exiting investors. The news was reported first by Bloomberg. Clover, which now has a valuation around $1.2 billion, confirmed the funding round to Axios Friday. Why this matters: Clover gets a new big-name backer and more cash to expand its tech-based health plans. The company just ended the recent Medicare Advantage annual enrollment period with about 25,500 members, but Clover is still losing a lot of money.